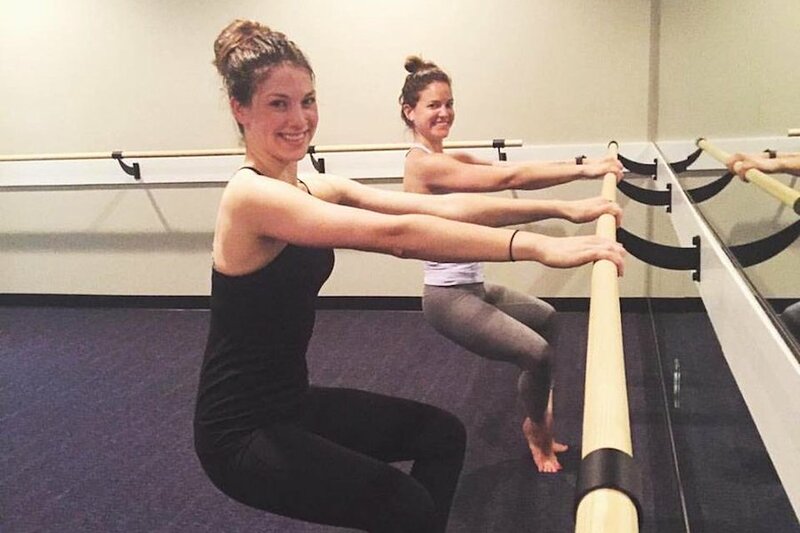 Searching for the best barre class options near you? Hoodline crunched the numbers to find the top studios around Raleigh, using both Yelp data and our own secret sauce to produce a ranked list of the best spots to venture next time you're looking for a barre class. Topping the list is Flywheel Sports. Located at 402 Oberlin Road, Suite 104, in Cameron Village, this is the highest-rated barre class spot in Raleigh, boasting 4.5 stars out of 42 reviews on Yelp. Though the New York-originating cycling franchise specializes in stadium cycling and precision training, barre-lovers can look for FlyBarre, a full-body program that uses light weights and high reps. Specific classes focus on sweat, arms and abs, power, lower body and core. Next up is YoBa Studio, situated at 5003 Falls of Neuse Road, Suite G. With five stars out of 13 reviews on Yelp, the yoga and barre studio has proven to be a local favorite. 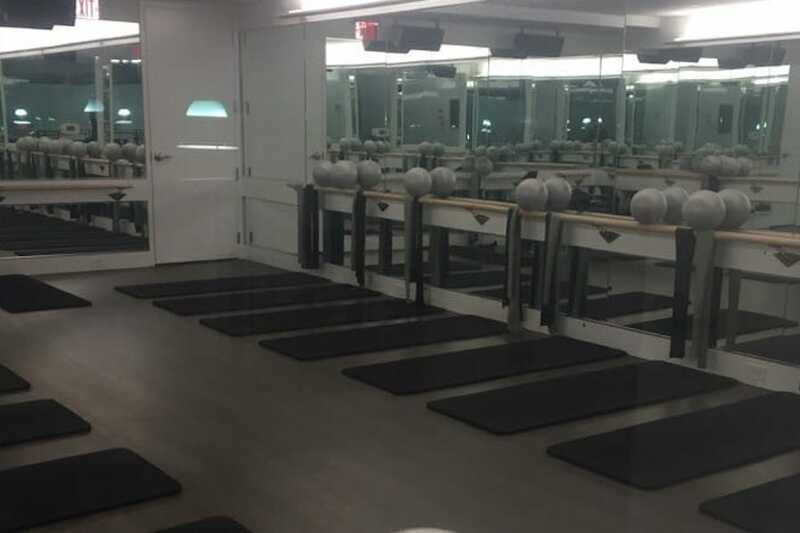 According to its website, the barre workout is a blend of ballet, yoga, Pilates, weight training and interval training held in a room heated to 85 degrees with FAR infrared panels. 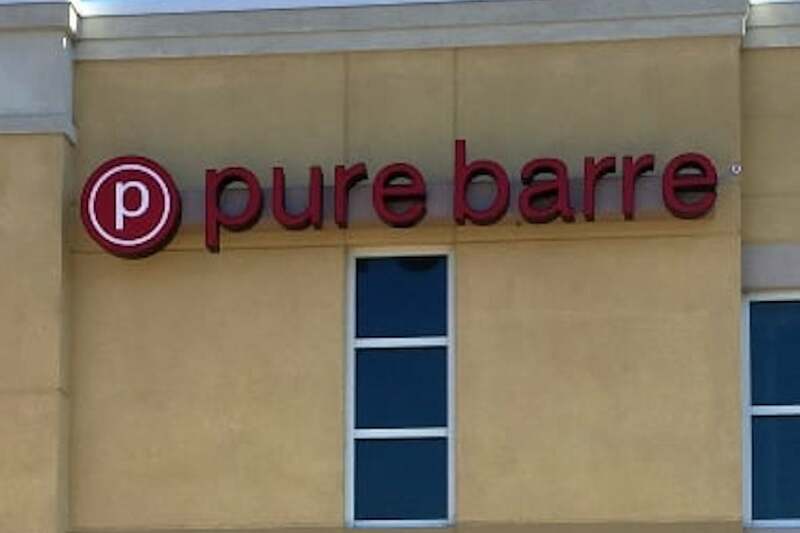 Pure Barre, located at 9660 Falls of Neuse Road in North Raleigh, is another top choice, with Yelpers giving the fitness studio a five-star rating out of seven reviews. There's another highly rated location at 4209 Lassiter Mill Road in North Hills. According to its website, the chain is the "largest, most established barre franchise in the nation, with more than 460 studios throughout the U.S. and Canada." The studio offers a total body workout that uses the ballet barre to perform small, isometric movements to burn fat, sculpt muscles and create long, lean physiques.